The 2017 Jeep Cherokee continues forward with the design revisions made a couple of years ago when this new generation of the Cherokee was introduced. For the 2017 model year, only minor trim changes and equipment revisions were made. Little needed changing in this excellent crossover in order for it to remain a top option in the compact segment. 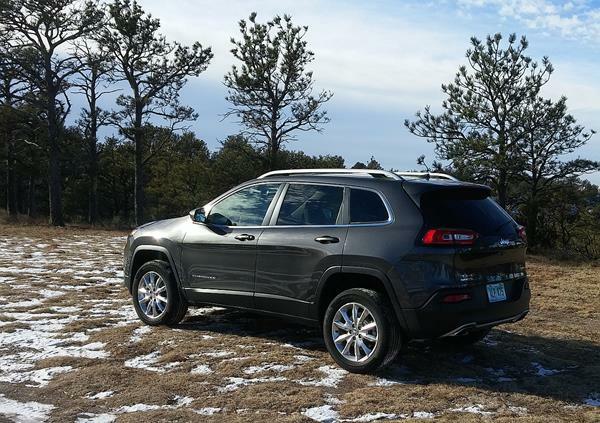 The 2017 Cherokee retains the legendary Jeep penchant for off-pavement prowess. It’s also notable for its roomy passenger space and smart infotainment system. 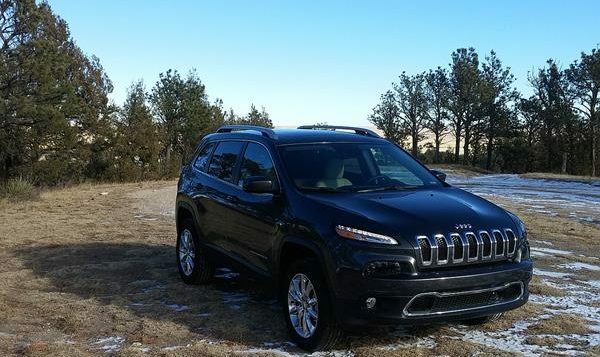 Shoppers might also be surprised at how comfortable the Cherokee is on the road. The Jeep Cherokee is a 5-passenger crossover-SUV offered in five trim levels, starting with the base model Sport and moving up to the top-tier Overland. You can learn more about the 2017 Cherokee now, in the FULL CAR REVIEW HERE.